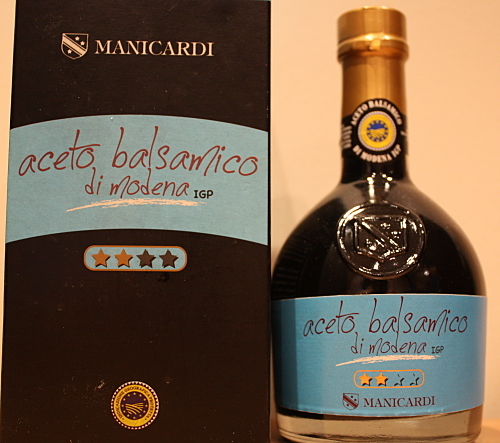 A very high quality balsamic vinegar, 250ml boxed glass bottle. A very high quality balsamic vinegar. Aged for 6 years in barrels of oak and 6 months in steel containers. 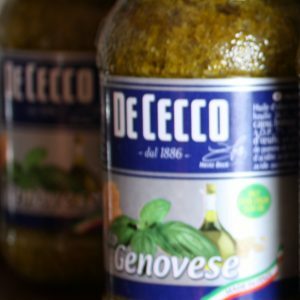 A perfect condiment to use on vegetables, roasted meats and poultry.